Whether you’re a first time facial client, or an experienced facial enthusiast our facials are designed with you in mind. 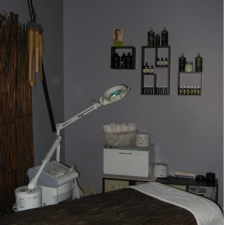 If regular maintenance is what your looking for, or just a relaxing facial experience; we can fulfill your needs. Try one of our many unique and delightful facials for yourself, and love the skin you&apos;re in.